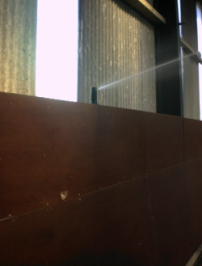 Horse arenas and menages require watering systems to dampen down the dust and to keep the surface firm to ride on. 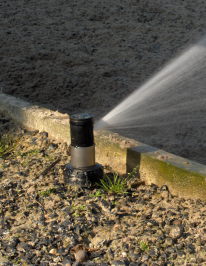 We have been supplying and installing irrigation systems to indoor and outdoor riding arenas for over 20 years and have assemblied fully automatic watering kits for the most popular sizes of riding arenas. 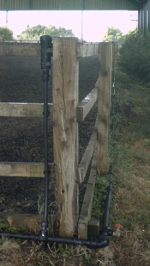 We also supply travelling sprinklers, moveable sprinklers on sled bases for connection to your mains water supply or complete kits with pump, hose and moveable sprinklers to suit you riding arena size. Although we have listed the most common sizes, we can taylor a system to suit your exact size of arena. For advice or for an installation price either telephone; 01406 426513 or email through the contact us page.